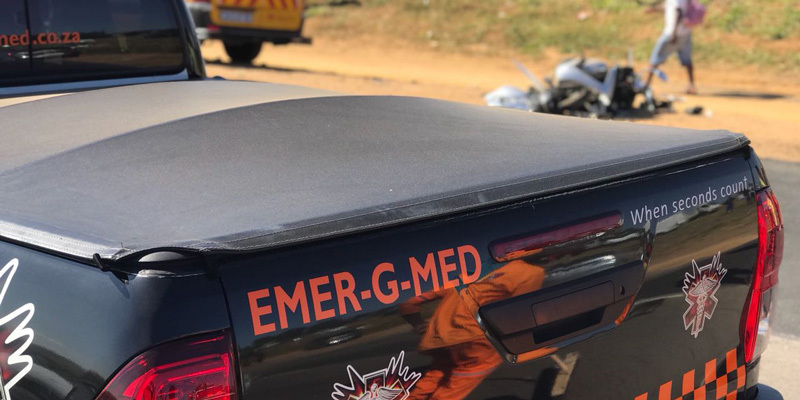 Rider Killed in Johannesburg, GP - Motorcycle Safety Institute of S.A.
A 38-year-old man was killed this morning when his motorbike crashed into the ARMCO barrier at the Redding interchange in Johannesburg. 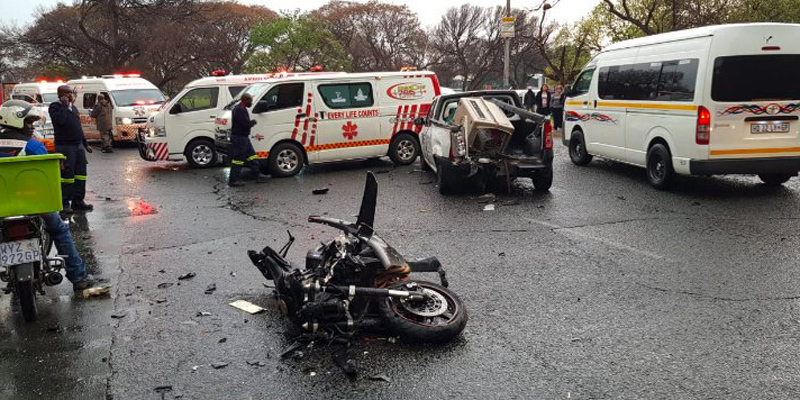 ER24 paramedics arrived on the scene at 08h15 to find the motorbike wedged underneath the barrier. 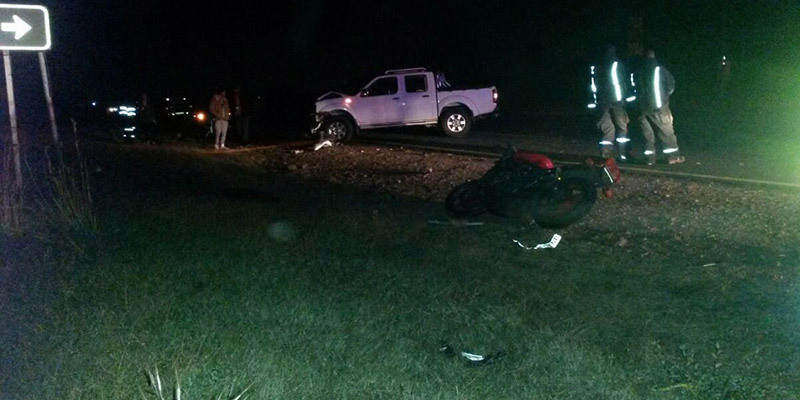 The body of the biker was found lying some distance away in the bush. 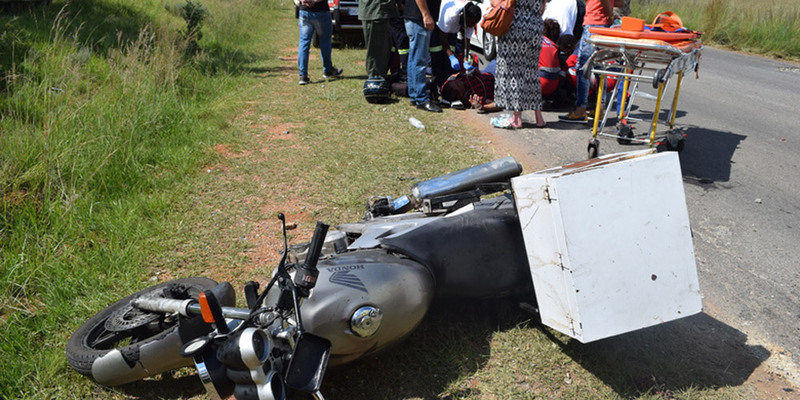 Paramedics assessed the man and found that he had sustained numerous injuries and showed no signs of life. Nothing could be done for him and he was declared dead. Local authorities were on the scene for further investigations.